Are you ready to get your workout on??! 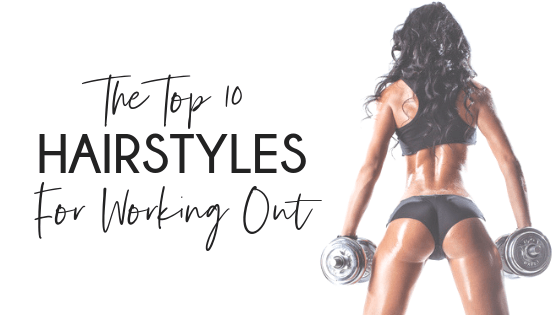 I know how annoying your hair can be when you are focusing on fitness, so I want to show you these 10 amazing hairstyles optimized for working out. Get it, girl. Nothing says “freedom” like the beautiful American flag flying high in the air. Since the 4th of July is coming up in the next few days, I wanted to showcase some of the coolest American flag hair and makeup that I could find on the internet. 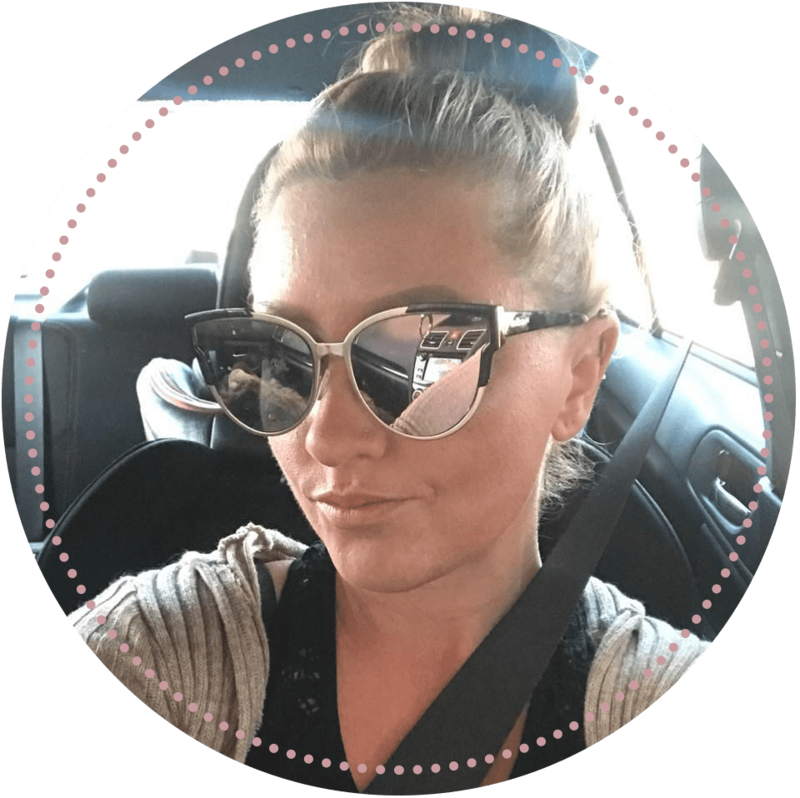 These hairstyles are perfect for a Fourth of July party, or even if you just want to show your patriotism on any other day of the year. Memorial Day weekend is a great time to go camping. The weather is usually pretty nice (not too hot or cold) and most people have a three-day weekend, which makes this a perfect time to get out of town. 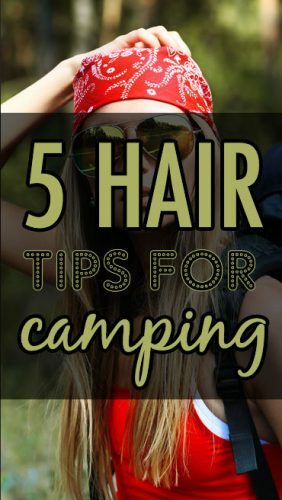 On the other hand, camping can wreak havoc on your beauty routine and add some extra damage to your hair. But have no fear! With these five hair tips for camping, your hair will remain in tip-top condition throughout the summer. Gooooood Afternoon! I decided that today I wanted to provide some inspiration for all of your beautiful Easter hairstyles this weekend. Even if you don’t celebrate Easter, some of these are super cute spring styles that anyone could wear. If you do celebrate Easter, this will provide some wonderful inspiration for your family get-togethers this weekend, whether it’s for you or your kids. 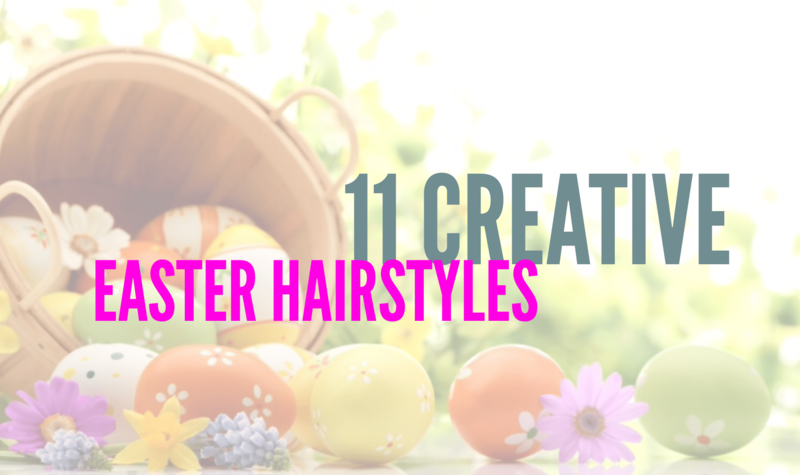 Read more11 Creative Easter Hairstyles!